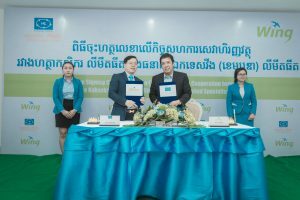 Phnom Penh – July 26, 2018: Through the strength of partnership, Wing and JC Finance Plc. 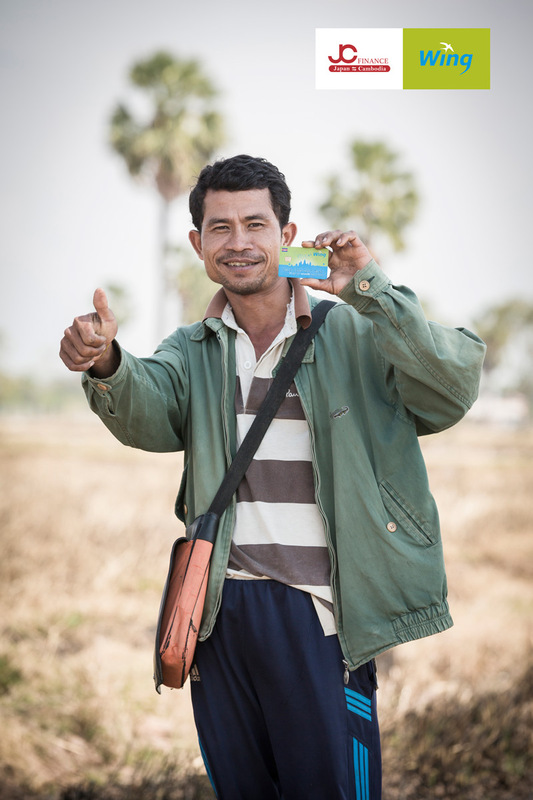 have been making a huge difference to the lives of farmers in Cambodia over the past year. The partnership has meant that Cambodian farmers, who purchase agricultural machinery and equipment through JC Finance Plc., are able to pay their monthly loan repayment through the Wing Money Mobile App, USSD *989# or at over 5,000 Wing agents nationwide. Farmers also benefit from reasonable interest and down payments offered by the Japanese financial service institution. Wing Chief Executive Officer, Jojo Malolos believes JC Finance Plc. and Wing are natural partners who have a shared intention in easing access to loan repayments. Since the partnership it has enabled thousands of local farmers to focus on developing their farm and their potential within the community. 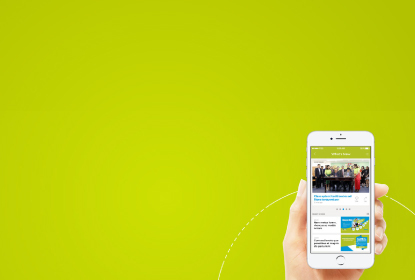 “We always put customers and partners at the heart of everything we do. This significant partnership has contributed to reducing the effort of our farmers in paying their loan on a monthly basis and it has helped JC Finance Plc. to reach more of their target consumers living in remote communities,” Mr. Malolos added. 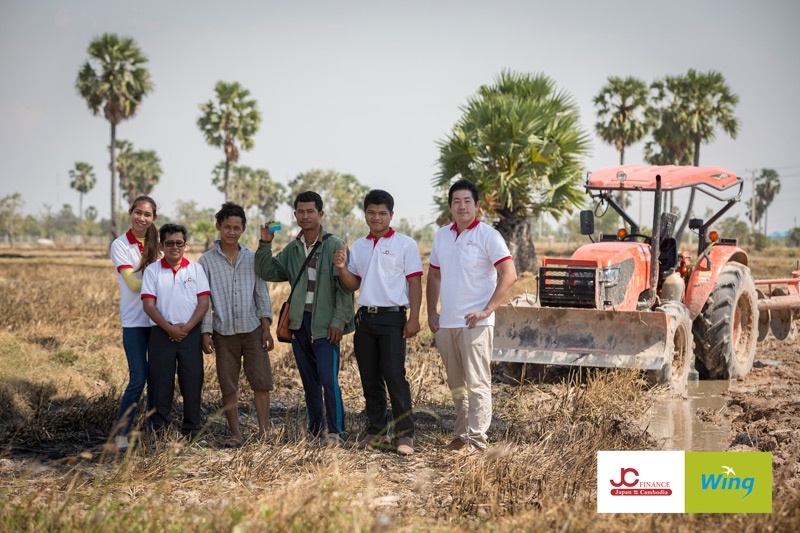 Having purchased a tractor to plough his rice field, Mr. Boeun Bunthoeun said he regularly pays his loan to JC Finance via a Wing agent since he does not need to travel far away from home; in addition, he could also get other services such as phone top-up from the agent as well. Mr. Ko Honam, CEO of JC Finance Plc. said the partnership has been a gateway for JC Finance Plc. to bring Japanese skills and experience to improve the agricultural sector in Cambodia to more and more of the rural population, most of whom relies on farming as the main income to support their family. “We have seen such a fruitful result from this partnership, and hope that we can move on to create new financial services which can support farming productivity and profitability to increase the revenue of Cambodian farmers in the near future,” said Mr. Honam. In addition to paying the loan via Wing, customers can also create a Wing account. They can then process various cashless payments such as bill payment, online payment, phone top-up, money transfer, and more. Getting a Wing account can be done in an instant. Customers can download the WingMoney app and fill in the required information, or go to any Wing Cash Express agent to get an account.